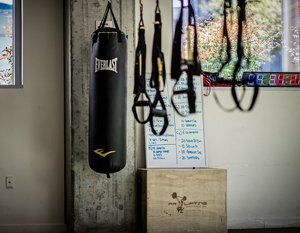 If you’re searching for the best gym near me in Westlake, Flow Fitness Center is the right choice! We take an entirely different approach to the sweaty neighborhood gym. Instead, we have a great staff of dedicated trainers and instructors that are focused on helping you achieve your fitness goals. 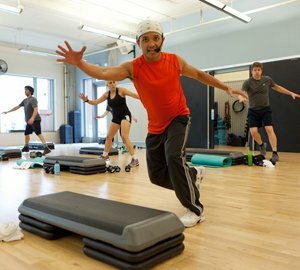 Our fitness center offers a variety of workout programs and exercise classes. 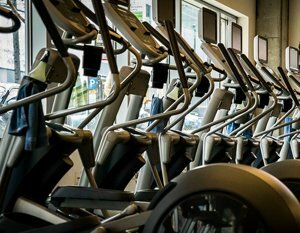 Whether you are looking to continue your fitness routine or are just getting started down the path of a healthier lifestyle, we have everything you need under one roof. 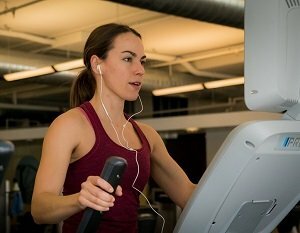 If you live or work in the Westlake area, our gym and fitness center is just the place to get started on the road to a happier, healthier life. 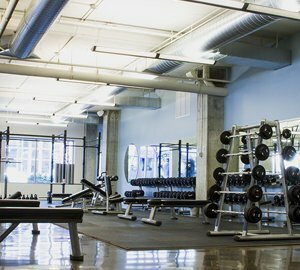 A fitness center, gym or health club should not be just walls, equipment and mirrors. Our Westlake clients appreciate the fact that we go above the norm to create an environment that is friendly and supportive for people of all ages. With a customized approach it doesn’t matter what your age is or your experience level, we can help you choose the best programs for your health and fitness objectives. You don’t have to take our word for it. Westlake residents can give us a call to schedule a tour of our South Lake Union facilities at 206-621-7246. 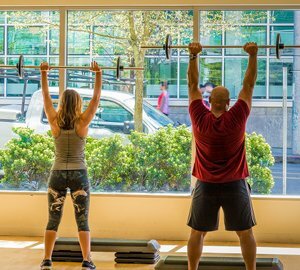 When we opened our multi-studio health club near the Westlake community, our focus was to create a very positive, comfortable and inviting environment for every member. By moving away from the typical open floor plan of other gyms, our health club offers different studios for different fitness activities. In addition to a strength and conditioning gym, we also offer individual and small group training. All of these amenities, training programs and exercise classes add up to a health club community that stands together, works together, and celebrates success together! Which membership is best for me? For recommendations on which options can best support your fitness goals.